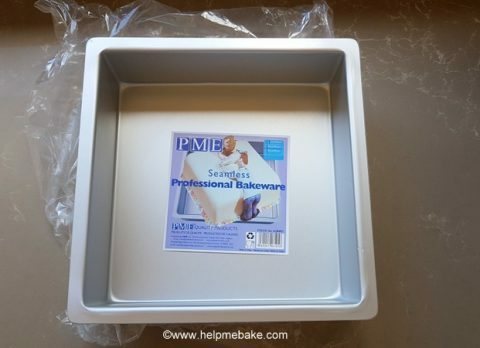 This PME cake tin is made from Aluminium, is 9 inches in length x 9 inches in width x 3 inches high. Before use, I washed the tin in hot soapy water, rinsed it and left it to air dry. 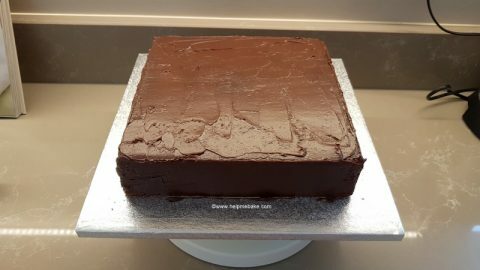 The tin is very sturdy and has a sharp-rimmed edge all the way around it which is great to hold onto when moving the cake to and from the oven. It retains its shape whilst in there, and the cake seamlessly slides out once baked. (I did use Bake Easy and lined the bottom to assist with this process). As the tin has a very smooth finish and no grooves no cake residue or crumbs remain in the tin allowing for a more hygienic clean. I’m delighted with this product and am now looking to upgrade my other tins to some more of this variety. 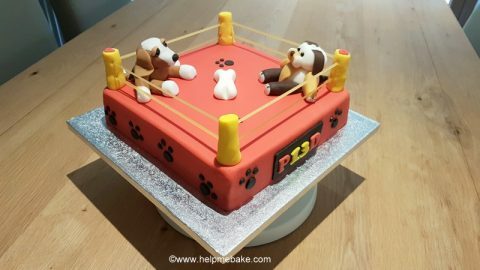 This is a must-have for all bakers and they also come in a multitude of sizes too!